The Portland City Council officially approved the extensive project in December 2017. 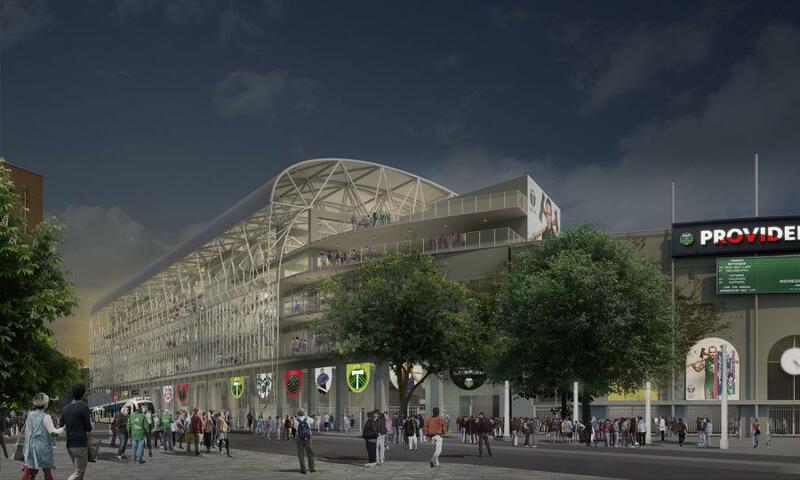 Construction for the Portland Timbers' stadium expansion is well underway. Work on the project, which will cost over $55 million, began after Thanksgiving, and expected to be complete by spring 2019, The Oregonian reported. the addition of about 4,000 new seats. A permanent crane will soon be installed on the site to support the construction of one of the three new levels during the 2018 season, The Oregonian reported.